GreenGeeks Web Hosting is proud to be sponsoring this year’s WordCamp Orange County April 27th and 28th. The event is held at The Cove at UCI Applied Innovation for the fourth year running. If you plan on attending this year’s event, grab yourself a ticket and prepare for some WordPress action! This is the first time our WordCamp crew will be able to attend the Orange County event as a team, and we are pretty excited about it. We plan on doing some fun things as a group, and we’ll be sure to capture those moments and share them on social media. 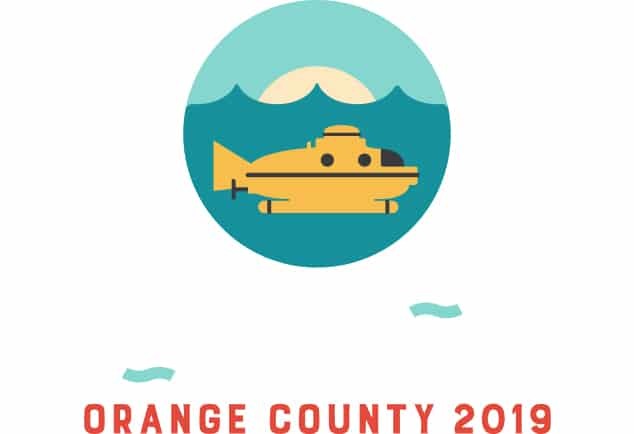 This is also my first WordCamp Orange County, which is super exciting for me! Santa Clarita is usually associated with the Six Flags Magic Mountain amusement park. However, the park is located just outside city limits in unincorporated Los Angeles County. The California Institute of the Arts (CalArts), located in Valencia, is also among popular locales. The area had 234,353 people visit their pools in 2016. The visitors enjoyed the 1,174,000 gallons of water spread across three pools at the Aquatic Center. These days everyone seems to have a smartphone in hand. But did you know that the first telephone came to the Santa Clarita Valley on July 12, 1900? The Pacific Telephone and Telegraph Co. established the Newhall Telephone Exchange on that day, and the second phone was not installed until 1911. He lives in a pineapple under the sea, but SpongeBob’s creator, Marine biologist Stephen Hillenburg, was a CalArts student in 1989 right here in Santa Clarita. He developed the prototype for the cartoon character and now has an estimated net worth of $90 million. Picture 422,000 pounds of trash…that is how much was removed from The Santa Clara River during the annual River Rally. WordCamp Orange County is right around the corner and so is my flight. I’m pretty excited to see this place I’ve never been to and explore some awesome sights. Although I will be busy at the event, don’t think I won’t find a way to explore. I’ll have some pictures and possibly even some interviews to share when I return next week! Here’s to an Awesome WordCamp Orange County in 2019! Thank you to the organizers, volunteers, speakers, and sponsors. Without you all, WordCamps around the globe would not be flourishing like they are now. Find out how you too can make a difference in WordPress by visiting the community website. Hosting plans vary in size and capability. As many site owners opt to use the most basic of services to get started, they can quickly find themselves restricted. Over time, those shared basic plans become limiting. 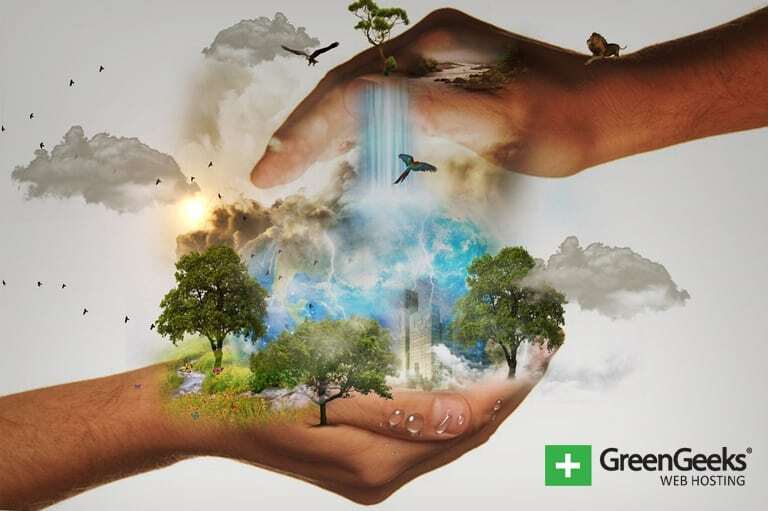 Earth Day is designed for individuals to spend the day celebrating the beauty the world offers. However, it seems we spend the other 364 days of the year destroying it. 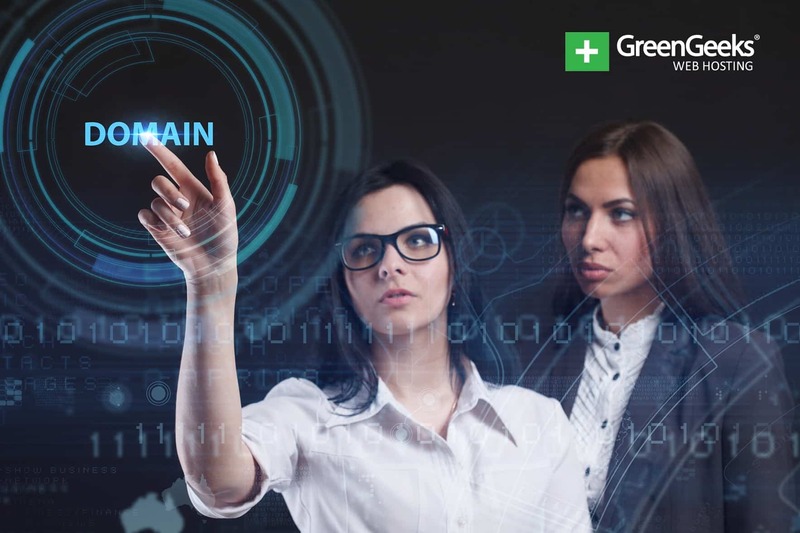 That’s why at GreenGeeks, we do everything possible to be green in the web hosting industry. 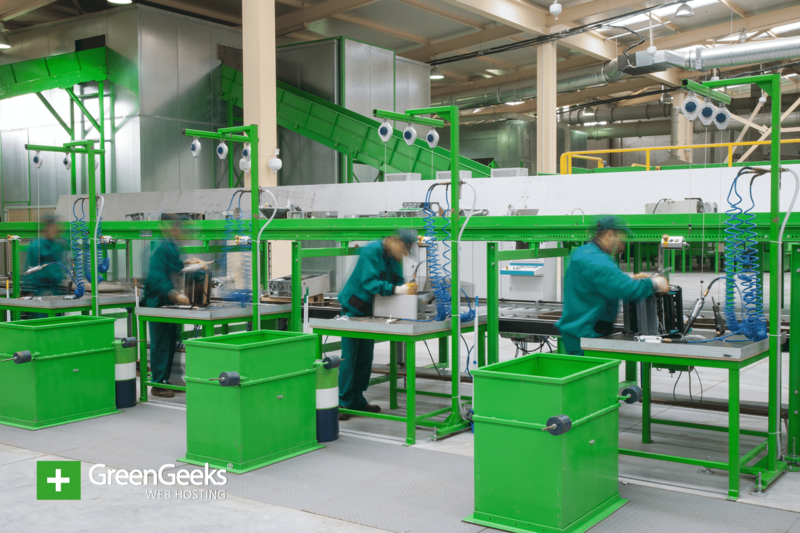 Apple has doubled up on its recycling efforts by upgrading and including an additional recycling robot. Last year, Apple revealed Daisy to the world. Daisy is a recycling robot and this year it has been upgraded to disassemble 15 types of iPhones. Choosing a domain name is not an easy task. Gone are the days of one-word domain names. It can be confusing. You think to yourself; how do I find the best domain name? Or, how do I create a unique domain name? Microsoft has decided to increase its own internal carbon tax to almost $15 per metric ton. The company believes by doing this, its business divisions will be unable to ignore climate change concerns. GreenGeeks Web Hosting is happy to be sponsoring WordCamp Lancaster. This camp will take place on April 27th, 2019 at iu13 and will be the sixth anniversary of this WordCamp. Refer to the official WordCamp website for exact location, tickets, and further details. 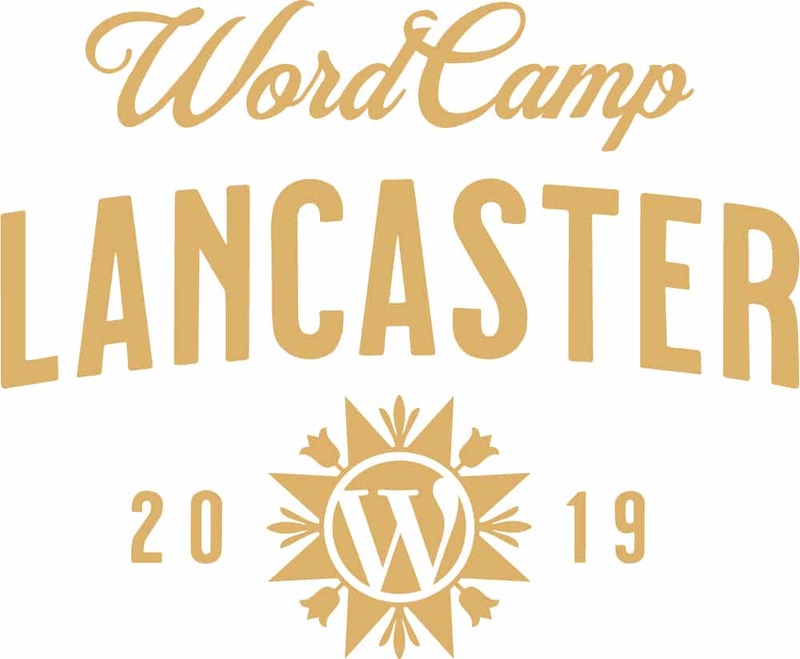 We’re excited to be growing our WordCamp team to fit our needs better, but unfortunately, we won’t be scaled enough to attend this wonderful event. With that said, I will be active on our Twitter account throughout. Feel free to tweet along with me! I like to throw fun facts into my blogs with the intention of helping some of the attendees find some cool stuff to do while in the city! 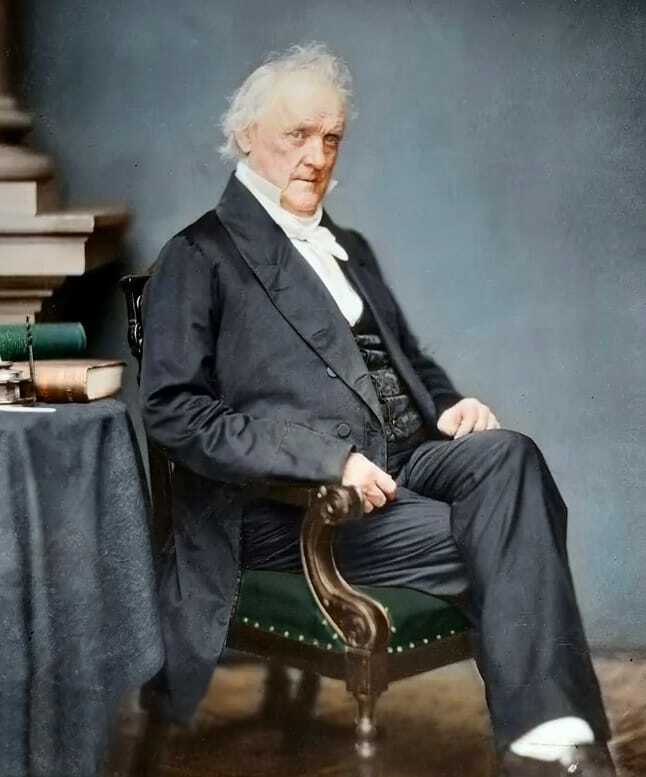 James Buchanan, the 15th President of the United States, moved here after college and died while residing in Lancaster. He is buried in Woodward Hill Cemetery. The WordPress Lancaster Meetup has over 460 members but historically only has 5 to 20 attendees at their meetups. Do you know what that means? They have more time to help each other succeed with only a few members to focus on. The 2017 census showed a whopping 542,903 people living in Lancaster. Milton Hershey, famous for his candy, opened his first shop (Lancaster Caramel Company) in Lancaster in 1866. 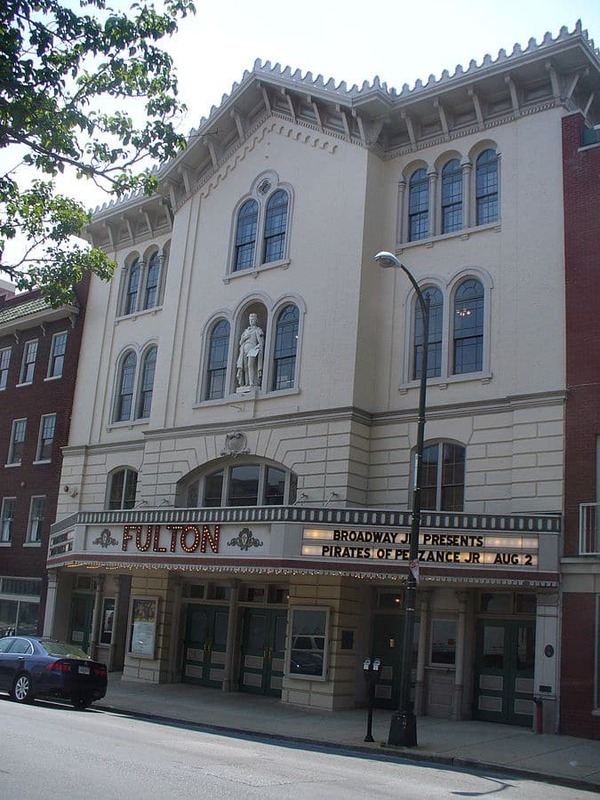 The Fulton Opera House in downtown Lancaster City is America’s oldest theater in continuous operation. It’s also known as the Grand Old Lady of Prince Street and has been in service since 1852. If I was attending WordCamp Lancaster and there was one place I could go it would probably be the Fulton Opera House. Just so I could say I’ve been there and to see a show of course! If you attend and aren’t a local, you should check it out and tell us what you think. Thank you to the organizing team, all the sponsors, the volunteers and of course the attendees. Make sure to learn lots and have fun. To the typical Internet user, there’s nothing more frustrating than a slow website. 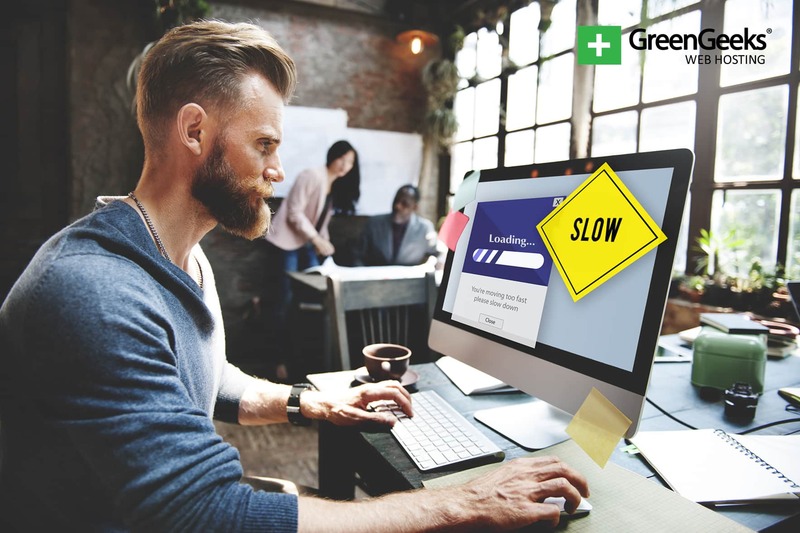 As a website owner, it’s your job to reduce or eliminate that frustration by speeding up your website’s performance. The North Atlantic right whale is among the most endangered species with only an approximate 411 remaining in the world. 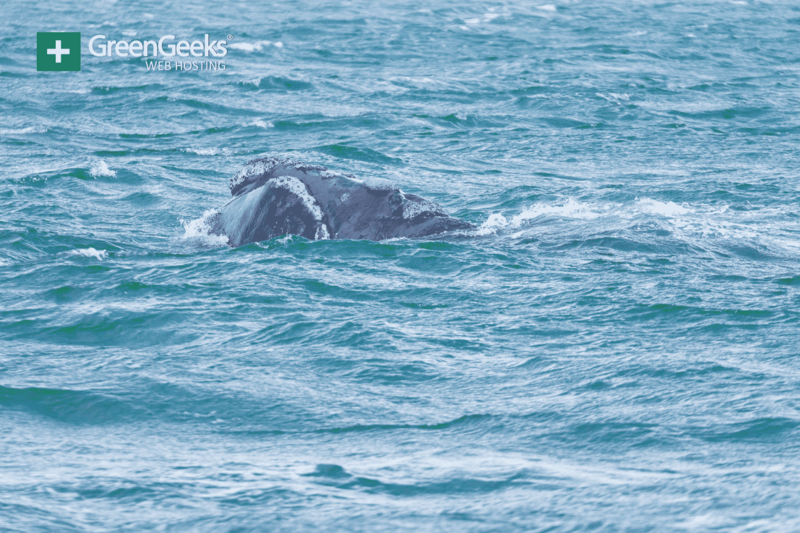 However, two calves were spotted in Cape Cod, which brings the number up to three for the year in that area. An additional seven were spotted off the coast of Florida as well as Georgia. This is very good news for the species. If you dread the allergy season, it’s about to get a lot worse due to climate change. 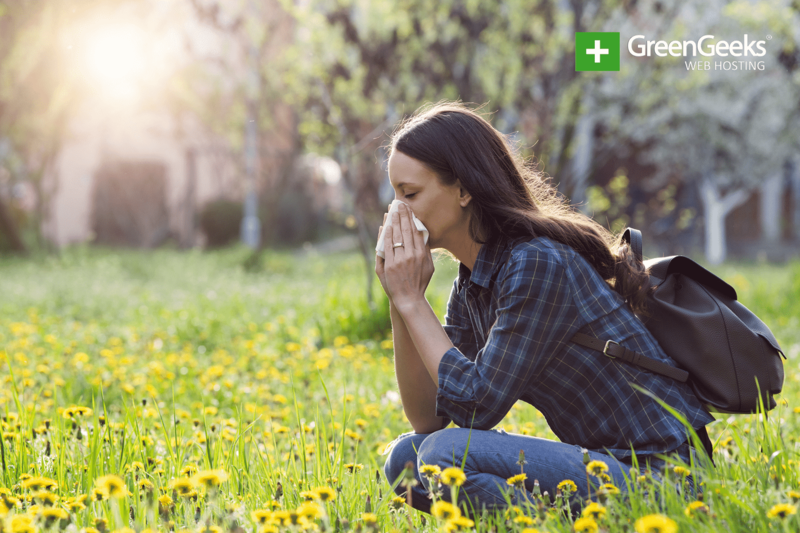 According to scientists, the amount of pollen in the air will increase as temperatures continue to rise. This will lead to worse bouts with allergies for many.